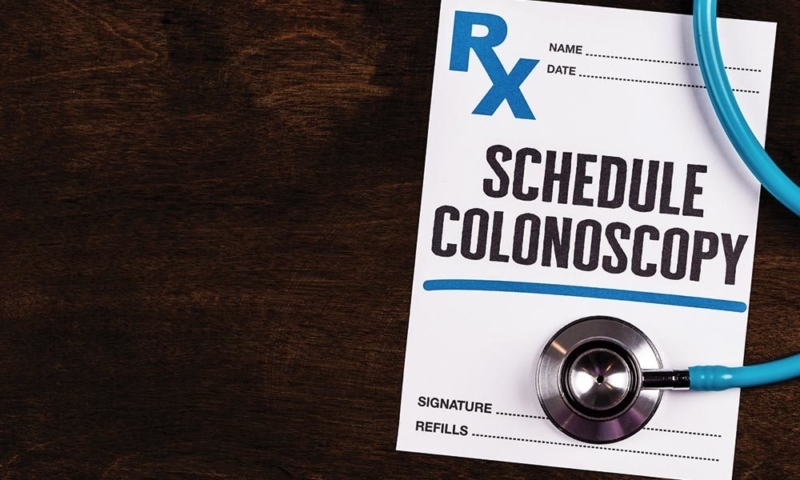 The American Cancer Society now recommends that colon cancer screening begin at age 45 for people at average risk. Our highly skilled medical and administrative staff is committed to your well-being, in an environment designed to provide comfort and convenience for our patients and their families. We treat a variety of conditions using the most up-to-date technologies and treatments to ensure the best treatment possible for your digestive health. The physicians and staff of Asheville Gastroenterology Associates are committed to providing the highest quality and most comprehensive healthcare in the field of digestive diseases. AGA has now grown to 17 Board Certified Gastroenterologist and 8 Advanced Practitioners specializing in the prevention, diagnosis, and treatment of gastrointestinal conditions in adults. AGA has over 20 years of academic and pharmaceutical industry research.